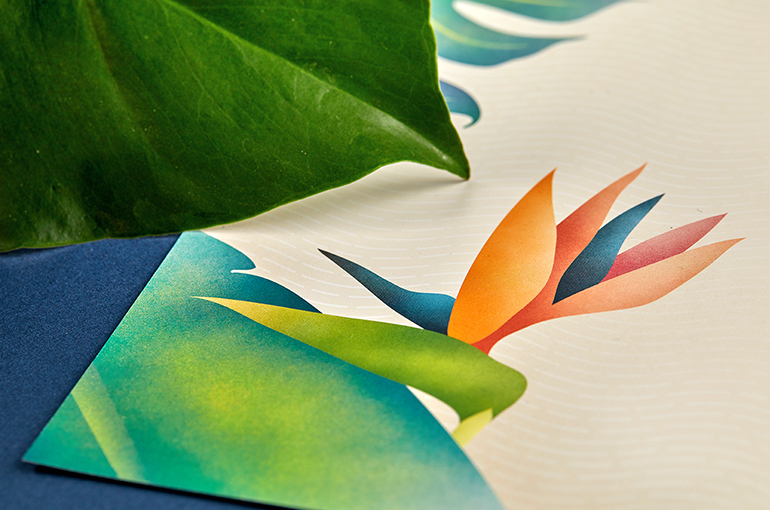 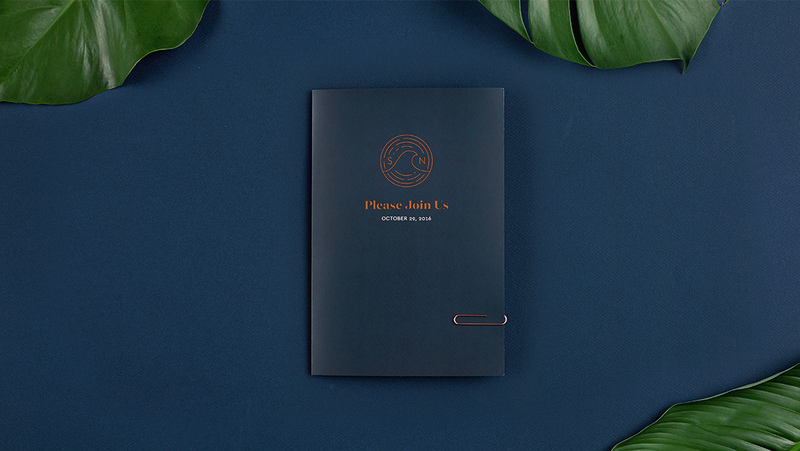 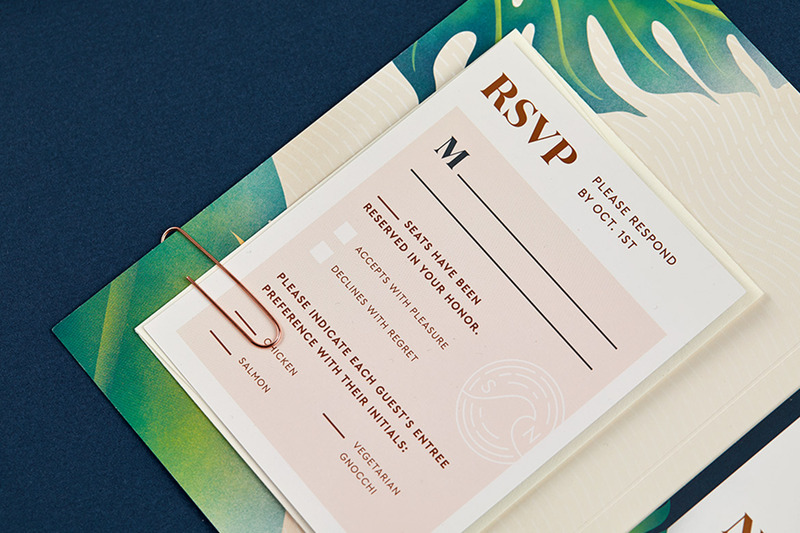 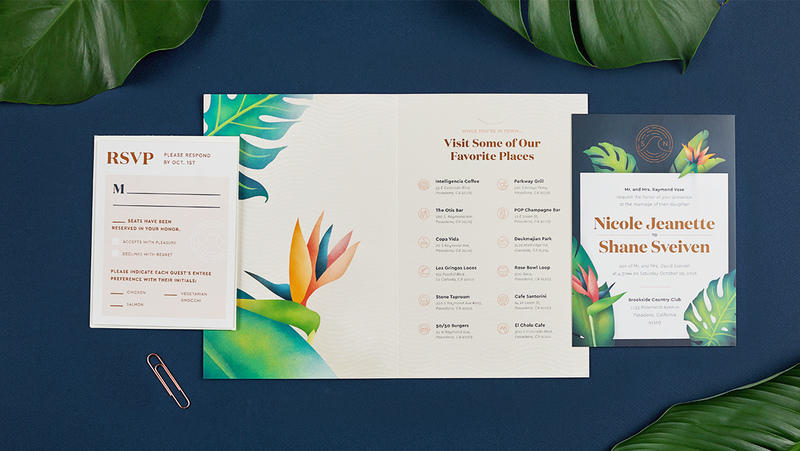 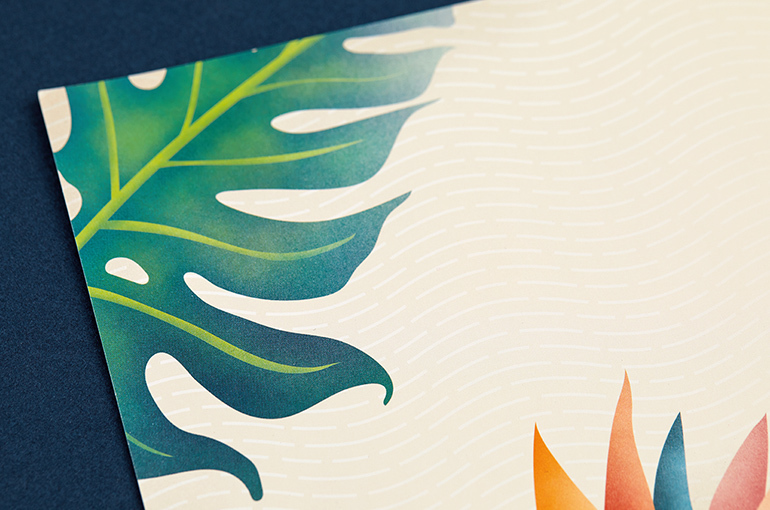 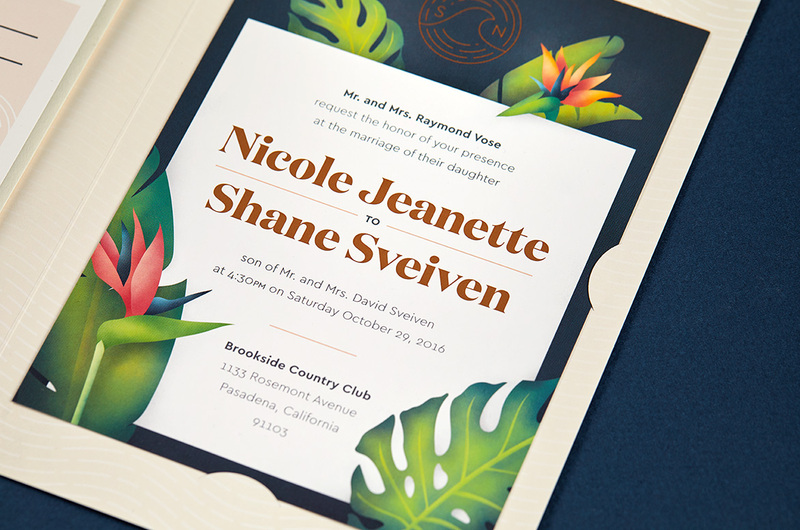 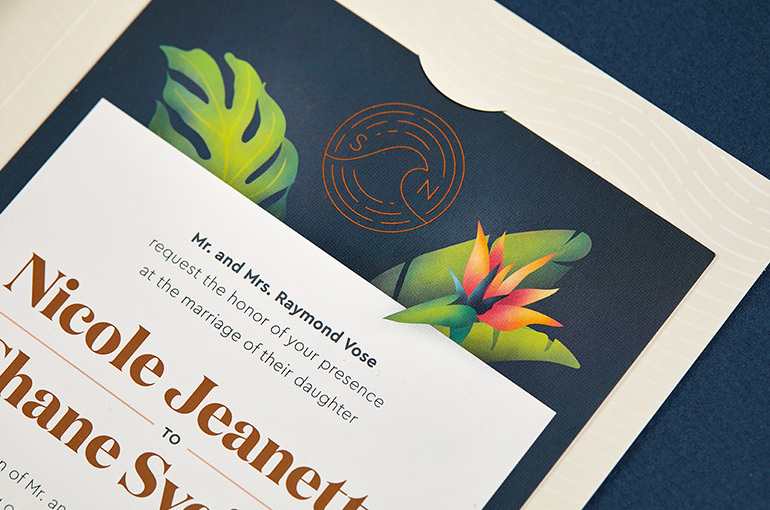 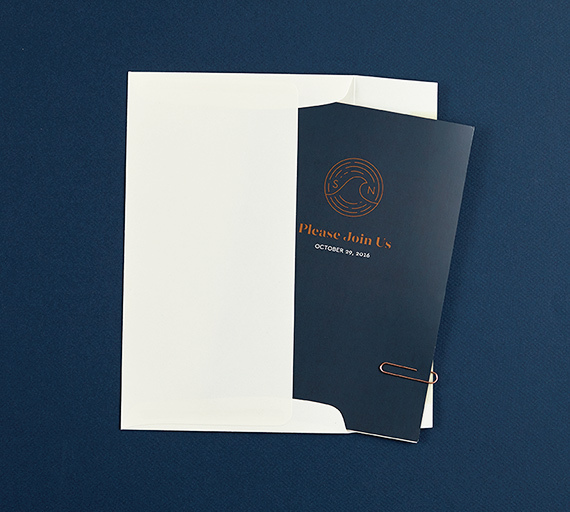 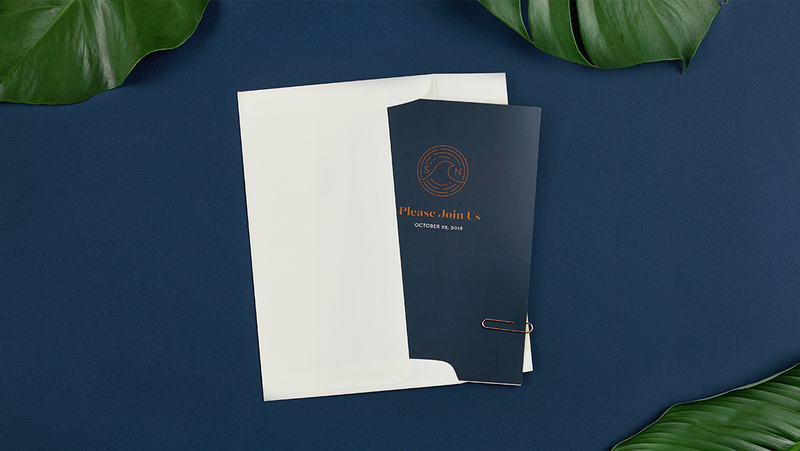 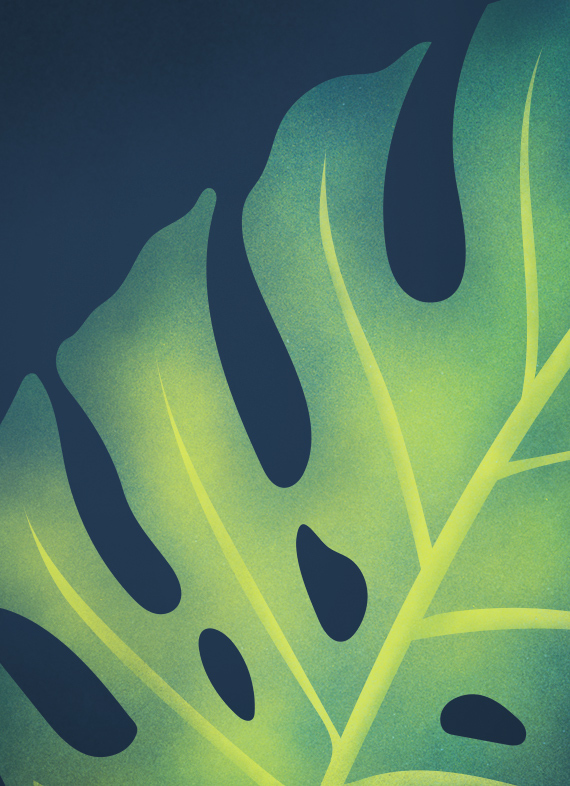 Nicole and Shane Sveiven approached me to create an invitation suite for their tropical garden wedding that would serve as a family crest beyond their wedding day. 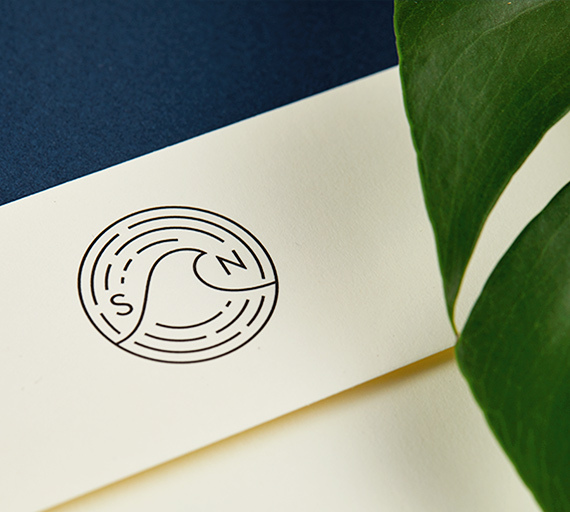 The work includes custom illustration, icons, and a logo mark for their new surname ("S-wave-n"). 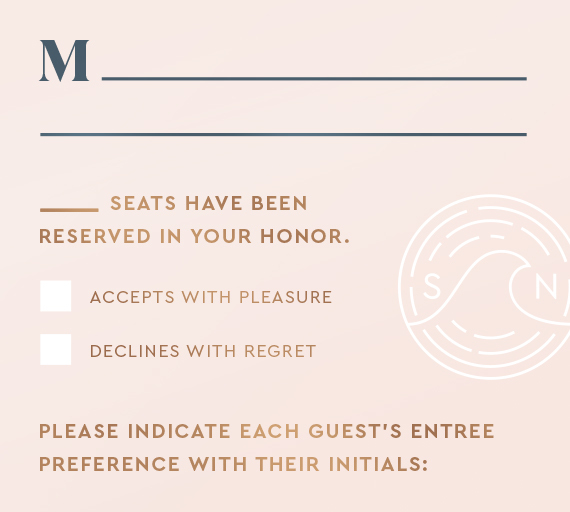 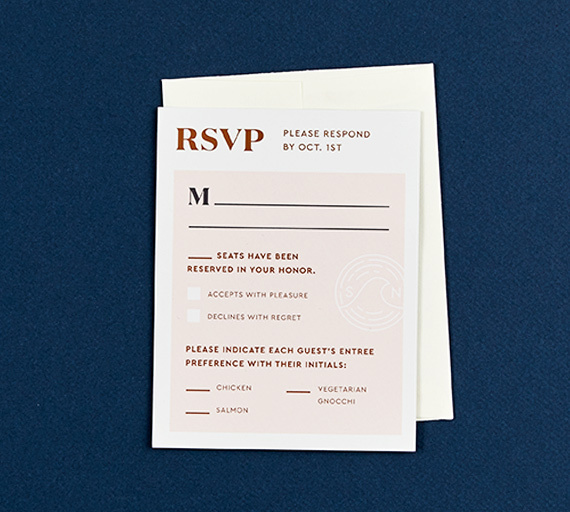 We came to Bryn with an open idea of what we were looking for on our invites. 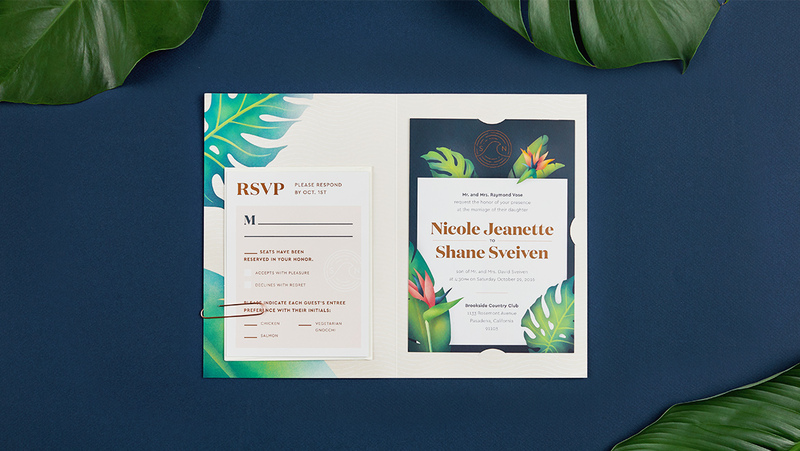 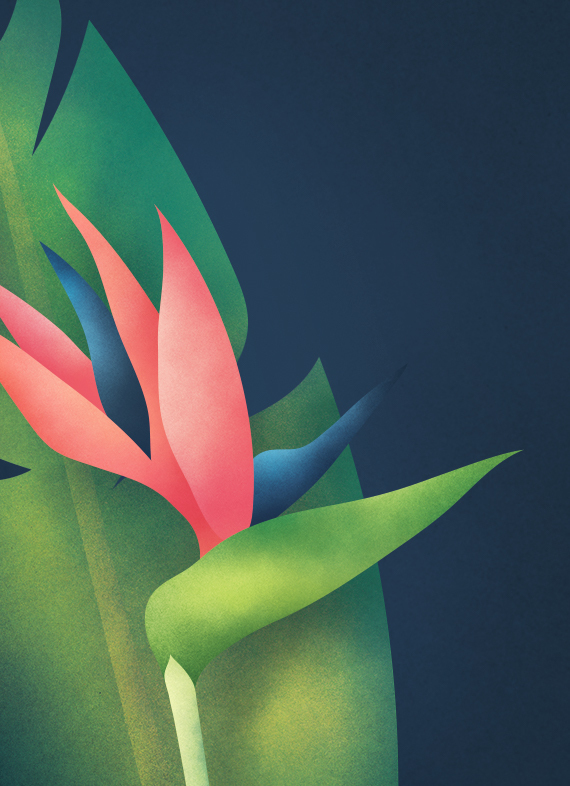 The plan from the start was to go tropical inspired, but to avoid overtly feminine clichés. 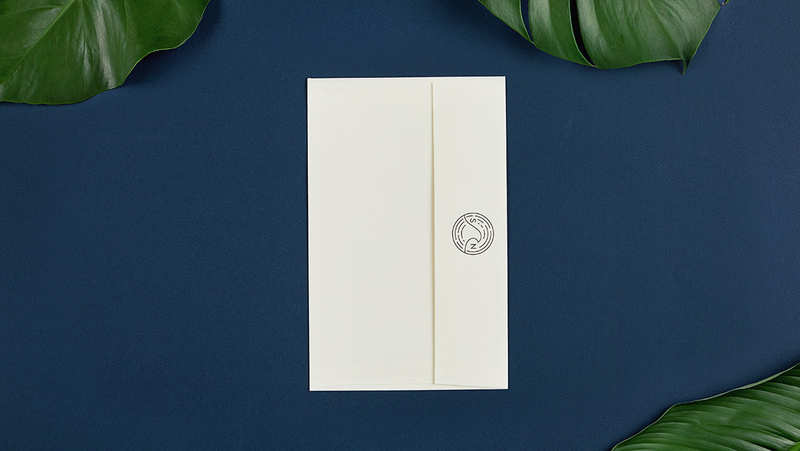 We are so excited with how the full invites turned out, and the finalized insignia works perfectly for our personalities and our family going forward.